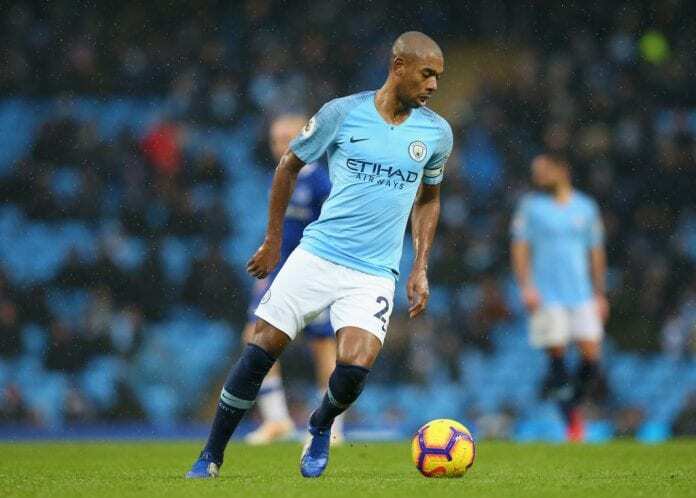 Manchester City manager Pep Guardiola says Fernandinho will be up for the challenge when the club heads into the crucial stage of the campaign. 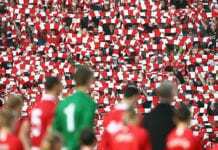 The Brazilian midfielder was in excellent form when he returned to the squad for last Saturday’s FA Cup fourth-round clash with Burnley. With City now facing a herculean test with five games in 12 days, the Brazilian is likely to be a key figure again. “Ferna has had rest a little bit and he is 34-years-old, sometimes he needs the rhythm. 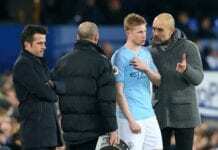 He can’t stop too much,” said Pep via the club’s website. “One of the strong points Burnley has is the long ball. In these kinds of games, Fernandinho is so important. “In the last game– (Raheem) Sterling, (Leroy) Sane and David Silva didn’t play. 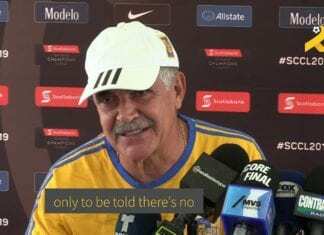 Of course, I look at the games and who we are playing, the way they play the type of game we are going to face, and I make the decisions.